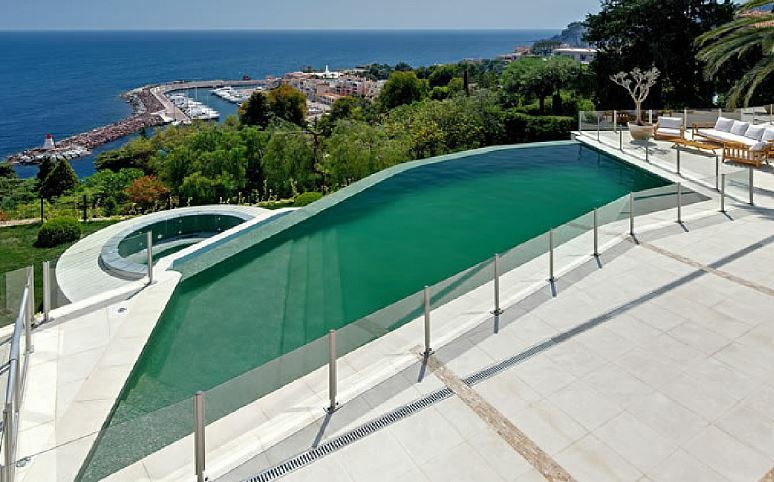 This stunning contemporary villa is situated in Theoule-sur-Mer; one of the French Riviera’s most sought after locations. The property offers awe-inspiring views over the Golfe de la Napoule and benefits from private access to the exclusive Port de la Galere. The villa comprises of 5 beautiful bedrooms and bathrooms as well as spacious modern interiors. The large floor-to-ceiling windows allow spaces to be filled with natural light that compliments the neutral decor. The outdoor space of the villa provides a lovely infinity swimming pool and a range of sunbathing terraces with chic seating areas and a large pergola. 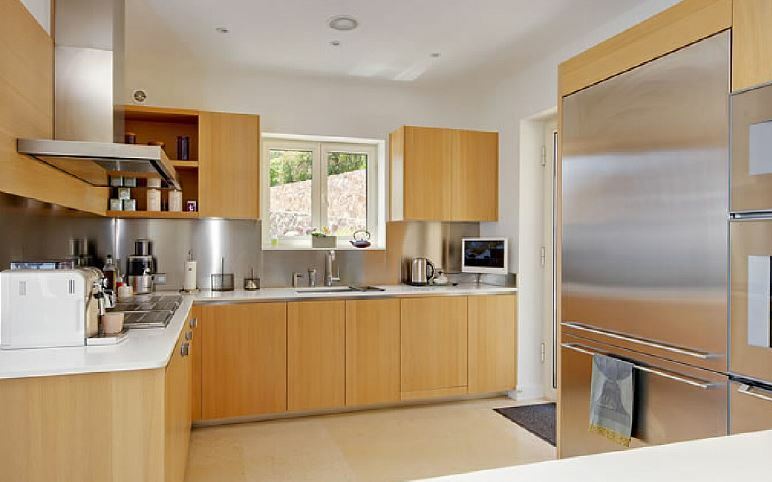 The property leads to 3 lush gardens with huge pots of boxwoods and olive trees.